Say goodbye to haggling with drivers and hello to your personal Egyptologist on this private door-to-door tour. 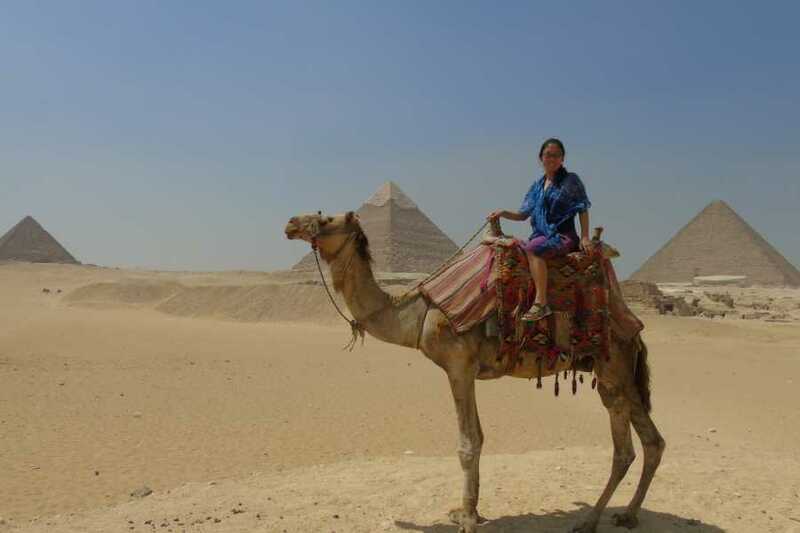 History buffs and non-experts alike will learn tons as you tour the iconic Giza Pyramids and the Egyptian Museum. 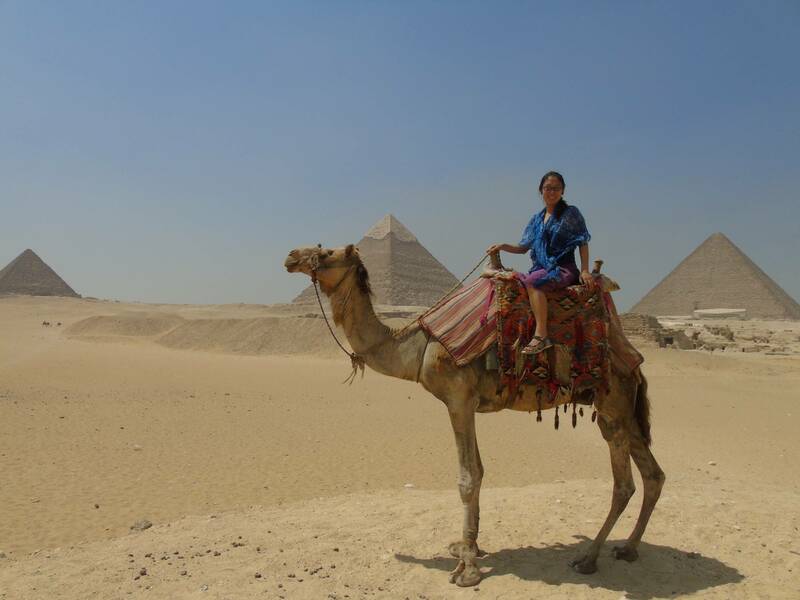 See the pyramids, Great Sphinx, and Valley Temple at Giza, ride a camel, and soak up panoramic views. Then discover highlights of the Egyptian Museum’s antiquity collection. Please note: Tour excludes entrance fees.